The advanced invisible formulation is non-greasy and absorbs quickly, making it ideal for sports. 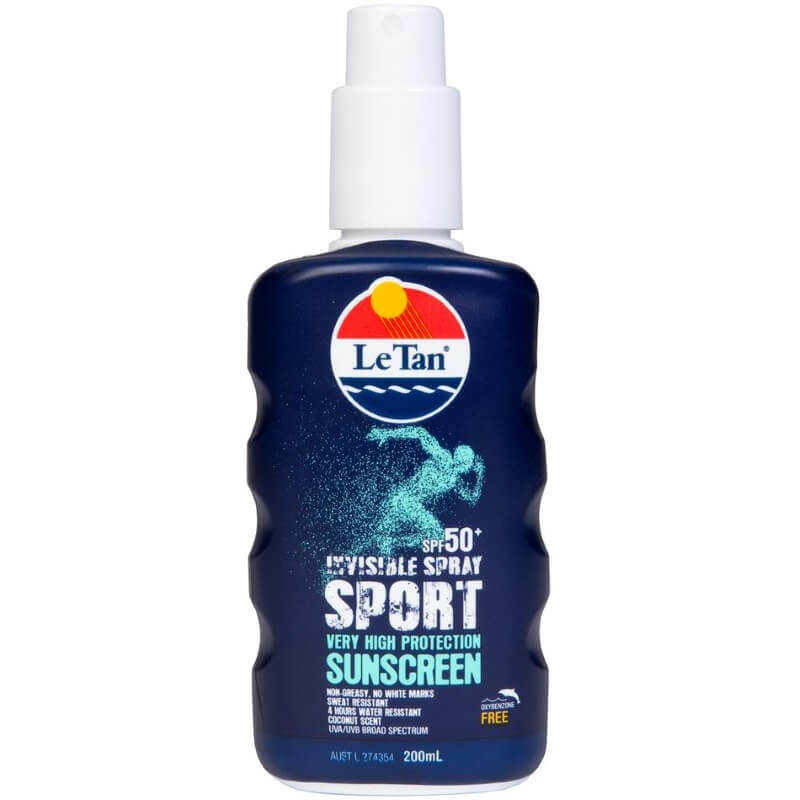 This very high protection sunscreen is sweat resistant, dermatologically tested and suitable for sensitive skin. Light coconut scent. 4 hours water resistance. INGREDIENTS: Octocrylene 80mg/g, Homosalate 50mg/g, Octyl Salicylate 50mg/g, Butyl Methoxydibenzoylmethane 40mg/g. DIRECTIONS: Shake well before use. For best results, apply lotion liberally to clean and dry skin at least 20 minutes before sun exposure, spread evenly and rub in. 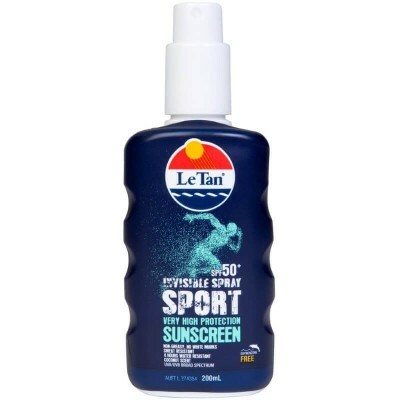 Re-apply every 1-2 hours and after swimming, exercise, excessive perspiration or towel drying.